The Museo degli Innocenti reopens to the public (from June 2016) completely restored. 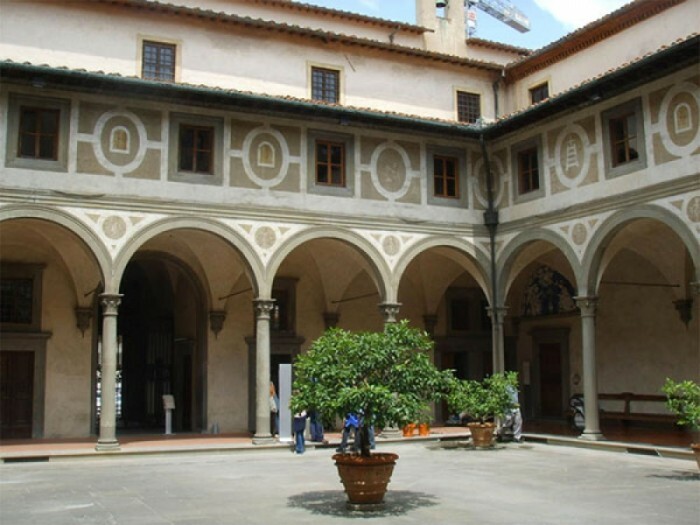 Located within one of the oldest institutions in the world for childcare, the Spedale degli Innocenti in Piazza Santissima Annunziata, you can reach the Museum just in a few minuites walk from Residence Hilda. The Museum is now open every day from 10 to 19. Admission: € 7.00. You can also access the brand new Caffè del Verone at the highest floor of Museo degli Innocenti, and enjoy a stunning view of the Florence rooftops and the Cathedral while having your drink or a proper meal. We definitely recommend our guests a visit to the Museo degli Innocenti.